Thank you very much for stopping by today. Did you know that I experienced tingles for the first time when I was around 5 years old? 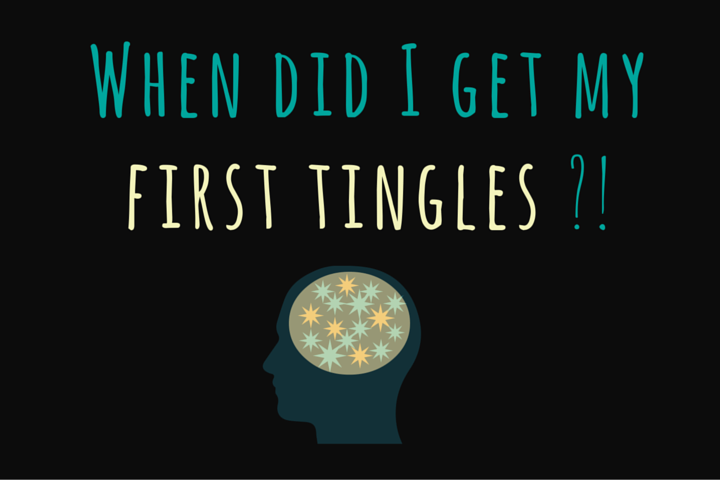 Do you remember when you first experienced tingles? Today I would like to share a little bit more about myself and tell you the story of how I found out about ASMR for the first time and where it has brought me so far. It is truly an amazing journey so far and I cannot wait to share it with you today since you’re part of it! I hope you will find it a pleasant and enjoyable read. Tingle out and let’s get to it! Saturday afternoon visits meant a sleep over party with my most favorite person in the whole world to put me in bed and that was, my grandmother. Her mannerism, soft skin, gentle hands and angelic voice would always make me sleepy and relaxed like nothing else. Saturday nights were one of the only days in my childhood that falling asleep and waking up refreshed and energetic was that easy and I did not want to miss out on it in a hunred years! When it was around 08.30 pm, it was time to go to bed and my grandmother would help me with my bedtime ritual of brushing teeth, washing my face and getting into my pajamas. Once that was done she would come to the bedroom where she tucked me in and sit beside me on the edge of the bed until I would fall asleep ten minutes later. She would stoke my face and hair very gently with long strokes and she would sing a few Dutch songs for me until I fell asleep. That feeling that I would get when I heard her voice and at the same time feeling her soft hand on my face and hair, was mind boggling to me and I could not figure out why it felt so good and why it turned my brain into mush every single Saturday night. The next day on Sundays, me and my grandparents would watch a show on TV called, ‘The Joy Of Painting’ with Bob Ross and that was another highlight of visiting my grandparents which I did not want to miss out on. Bob Ross was a painter that appeared on Dutch TV in the 1990’s and he had his own 30 minute painting show in which he would make an entire painting from beginning to end while showing all the paint, tools and steps he uses to make the most amazing creations. Both my grandparents were painters so they introduced me to ‘The Joy Of Painting’ and it made me discovered that I would always become relaxed while watching it. As soon as I heard the first words coming out of Bob Ross’s mouth my head would turn into mush again and it’s like his voice and all the painting and brushing sounds would put me into this warm, fuzzy trance in which my whole body became ‘tingly’. During different phases and ages of my life I kept experiencing these trance like, tingly moments and I could never stop asking myself the question if there wasn’t anyone else like me out there who experienced this special and relaxing feeling as well. Every time when I would ask someone if they’d get super relaxed while listening to someone write or whisper for example and they would look at me with a big question mark on the forehead, It really made me eager to know, if it was just me out here that just ‘get’s it or if I was ever gonna find someone who knew exactly what I was talking about. In 2011 I was in my final year of the animal care study I was pursuing at the time and I wasn’t able to sleep. In fact, I was depressed, self abusive in the sense where I would tell myself that I was never good enough which lead to me being on the border of an eating disorder and on top of that, I had to lead multiple projects at collage during the day, while barely having the energy to concentrate because of the usual 3 to 4 hours of sleep I got which I had to deal with every single night. I was always working a job in the weekend including two nights during the week so I was really in the process of burning myself out completely. My meditation CD’s didn’t do anything for me anymore, reading a book or watching TV only made my mind race faster it seemed and not being able to sleep while staring at the ceiling most of the night really started to become a problem. One night in February 2011 I decided to seek help on YouTube and typed in ‘relaxing videos.’ I got quite a bit of search results such as a hypnosis and meditation videos, nature and animal sound videos and as I kept scrolling down I saw something that caught my eye. Then, something made me feel curious when I saw a video with whispering in the title. I got a little excited and confused at the same time since whispering had potential to give me tingles which would make my eyes heavy and that would lead to me falling asleep so I decided to click on it. Besides what is the harm in watch a video on YouTube, I asked myself. It was a video from WhisperCrystal in which she guided me through a Spa experience and that’s when it happened. A few minutes into the video I got THE TINGLES! I closed my eyes and next morning I woke up, pretty well rested with a whole lot more energy than I’ve had in months. That day I checked out WhisperCrystal’s channel and discovered suggested videos that had ASMR in the title. I googled ASMR and there it was, the definition of ASMR explained in the exact words I was hoping to find. I could not believe that this was an actual thing! For the next few days my world turned upside down and I was watching non stop whisper and ASMR videos like I was trying to catch up with everything I missed out on. I now started to realize that there were other people in the world like me that get this feeling and that can relate to me. That year, sleeping became a lot easier, I got my degree in animal care and started thinking about the possibility of making my own ASMR YouTube channel. 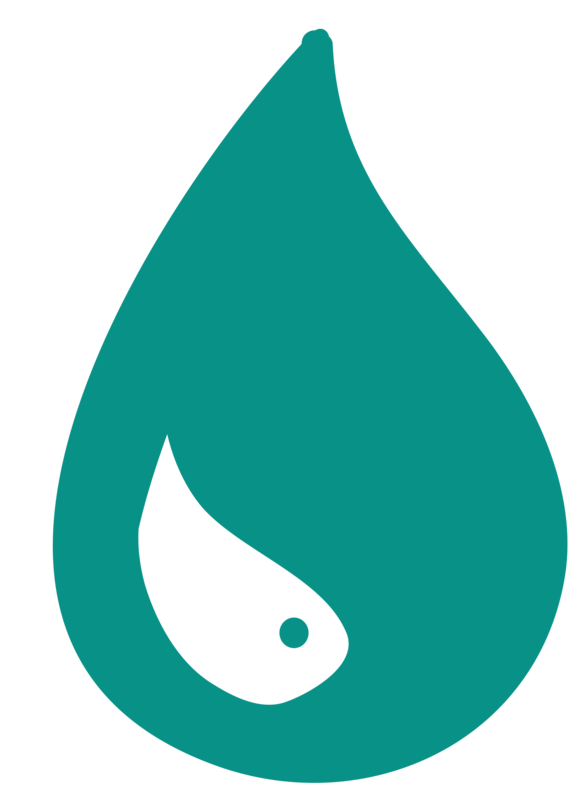 On February 8th 2012 I started my own YouTube channel under the name TheWaterwhispers with the intention to give back to the ASMR video makers that helped me and to see if I would be able to help anyone with my own style of ASMR inducing videos. In the first day after I published the first video I got a few subscribers, comments and likes which rapidly started growing in the months after that and in March 2012 I became a host for the online radio website asmrradio.com where I met Chris Javier, the main host and creator of the website and that was also the moment where I decided to create my second YouTube channel called IlseTheWaterdrops where I archived all the episodes of ASMR radio. Chris and I started working closely together and noticed we had feelings for each other which led to me flying over to Canada 2 months later and the rest is history. In October 2012 a news article appeared in the Dutch newspaper ‘De Volkskrant’ and after that I got invited to talk about ASMR on the Dutch TV show called ‘De Wereld Draait Door’ (the world keeps turning) together with another ASMR video maker Jolien RelaxingSounds92 and the interview went so fast! I am happy it was captured on camera so that I had prove of the fact that is really happened but I felt like I lived in a dream for those few short minutes. As far as we know that was the first time that anyone had ever spoken about ASMR in public on TV and the criticism was definitely noticeable after the show on my YouTube channel and Facebook but that did not stop me from doing what I loved doing most. Ever since that TV show my channel started to appear in multiple media outlets over the years around the world and has been seen on media sources such as Oprah’s magazine, Slate, ABC World news, Dr OZ, The Doctors and many others. In August 2013 Chris, who became my partner in April 2012, lived with me in the Netherlands for 6 months and we organized the first ASMR, in person, real life meet up and it was an amazing experience to be able to bring people together who had only met online and had a feeling in common. I immigrated and I have been living with my fiancé Chris in Toronto, Canada, adopted the ASMR experience as a full time job and life style since October 2012 and I also wrote a detailed ASMR book together with Julie Young in 2013 which got published under The Idiot’s Guides To ASMR in May last year. I really love making ASMR videos and it has changed my life in so many ways. Who would’ve thought that typing in ‘relaxing videos’ on YouTube in February 2011 would have brought me here today! I hope that we will be able to take this journey together for many more years to come. Much love and tingle on!